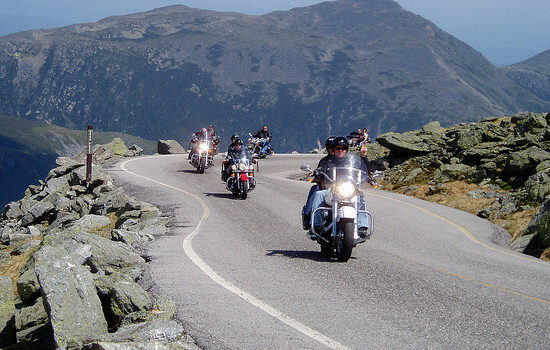 This week over 250,000 motorcycle enthusiasts are expected to visit Laconia, New Hampshire for Motorcycle Week. Those visitors will spend an estimated $100 million in the area. Meanwhile safety professionals are on the lookout for motorcycle accidents and fatalities. Although there were no motorcycle fatalities at last year’s Bike Week, motorcycle accidents typically spike during the June event. The issue is complicated by the fact that New Hampshire does not require adult motorcyclists to wear helmets. 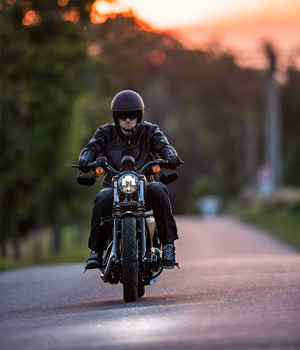 According to the latest data from Insurance Institute for Highway Safety, New Hampshire has a higher rate of motorcycle fatalities than the rest of the U.S. In 2013 New Hampshire had 18.1 fatalities per million, while the U.S. overall had 13.8 fatalities per million. Many safety advocates argue a helmet law would decrease the number of motorcycle deaths in New Hampshire. For many motorcyclists, however, helmets are a matter of individual liberty. The ability to ride helmet-free draws many motorcycle enthusiasts to New Hampshire for Bike Week.